Chayora, a wholesale data center developer specializing in the Chinese market, has agreed a partnership with local infrastructure provider Beijing Sinnet Technology. As part of the deal, Sinnet will move into Chayora’s newly built TJ1 data center in Tianjin, where it will provide networking and cloud services, as well as retail colocation. “Sinnet will also deliver high bandwidth, economically advantageous network solutions between Chayora’s Tianjin campus and Sinnet’s Jiuxianqiao Beijing hub location and other locations to satisfy the requirements of hyperscale cloud customers,” Yang Yuhang, CEO of Sinnet, said. 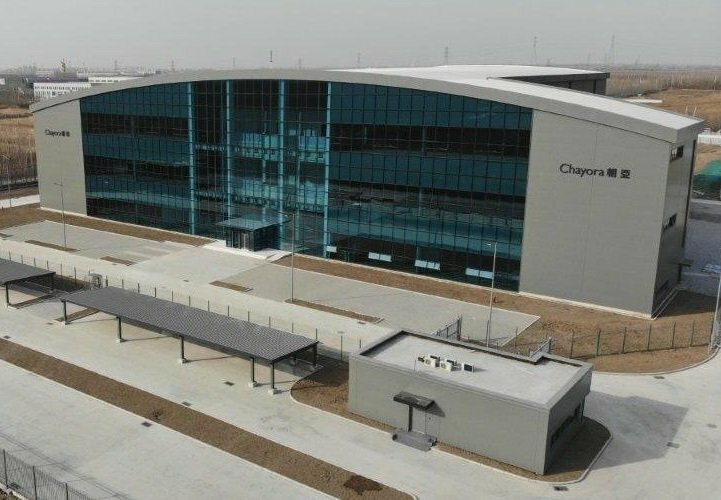 Chayora has just opened the first of nine planned data centers on the Tianjin campus – the company is already expanding the property with two more facilities; the site could eventually offer as much as 300MW of power capacity. Chayora is registered in the Cayman Islands and headquartered in Hong Kong, but most of its executive team hails from the UK. The company was established in 2011 to build data centers across China, aimed primarily at customers from the US and Europe. Its first project is a data center campus in Beichen, northern Tianjin, which was officially opened earlier this month. The site currently offers space for between 3,000 and 3,600 racks across six data halls, with average power densities of 10kW per rack. The company has agreed a partnership with Sinnet, the largest privately-owned colocation provider operating in the Beijing, Hebei and Tianjin provinces, responsible for running AWS infrastructure in China. It is widely known that in order to do business in China, the government encourages foreign organizations to partner with domestic companies, especially in industries like digital infrastructure and telecommunications. Sinnet is in possession of a cloud and telecommunications license, something that should simplify further development of the Tianjn campus. The location will also enjoy direct connections to Sinnet’s own network of data centers. “Being able to extend our service scope into both retail colocation services and provide cloud license services with Sinnet is an important step in Chayora enabling access for international cloud, technology and colocation companies to China as the world’s largest online market,” Oliver Jones, CEO of Chayora, said. Watch our interview with Jones, filmed in November 2018 at the DCD Colo+Cloud conference in Dallas.